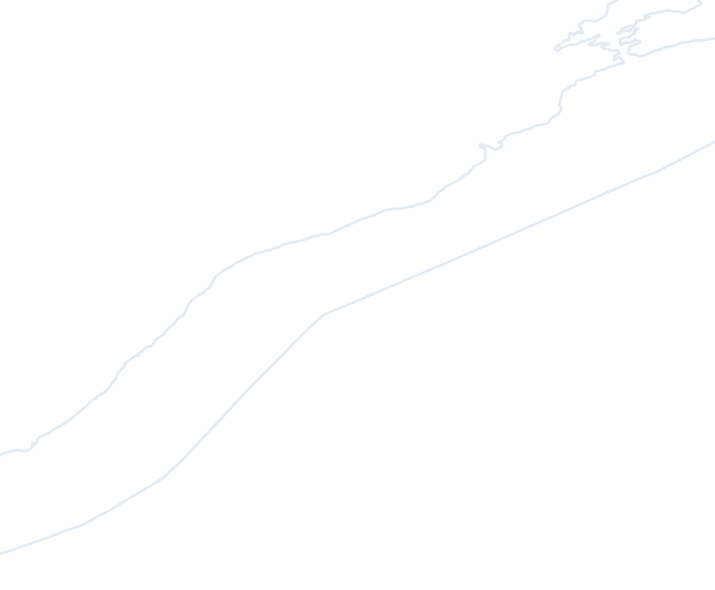 [SOLVED] Creating centerline of river in QGIS? 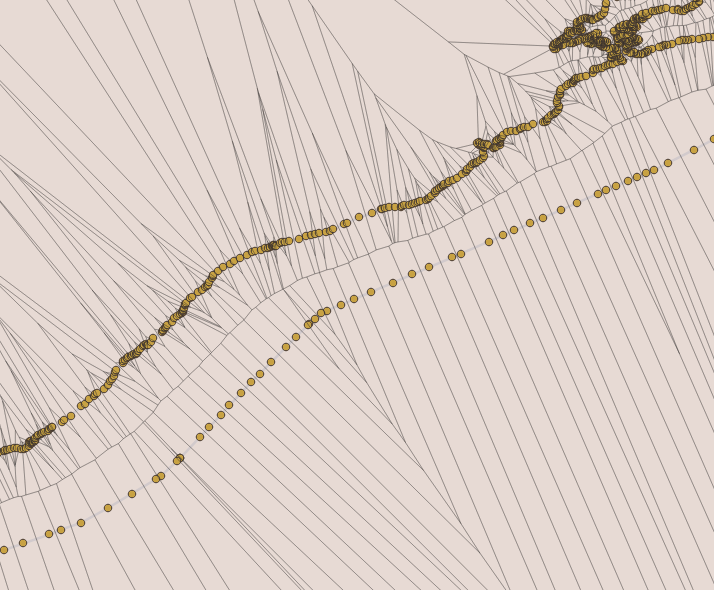 I made two river bank lines and I want to associate them. I want to make a centerline using two rows as a base. 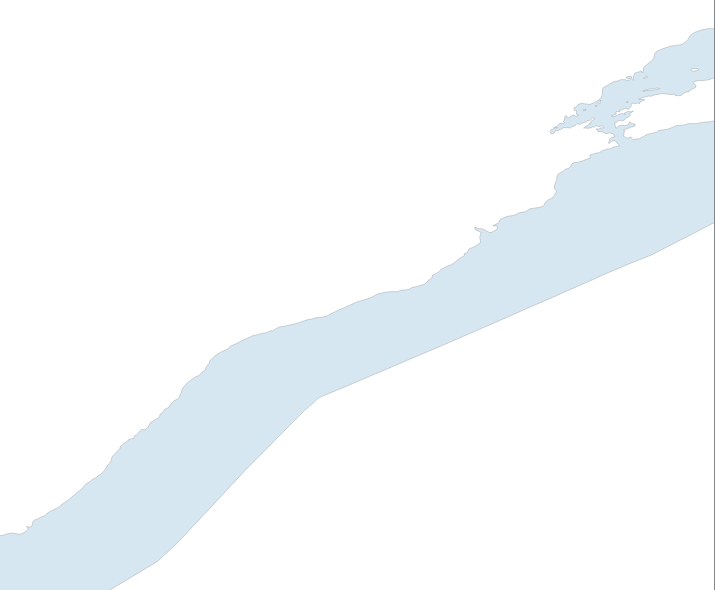 I managed to make the centre line with a lot of work creating several lines from one margin to the other of the river and then using the centroid, but this solution is very tiring and I have to do this in several areas. The surest method for solving your question from the point of view of the cartographic approach is to use the Voronoi Polygons. 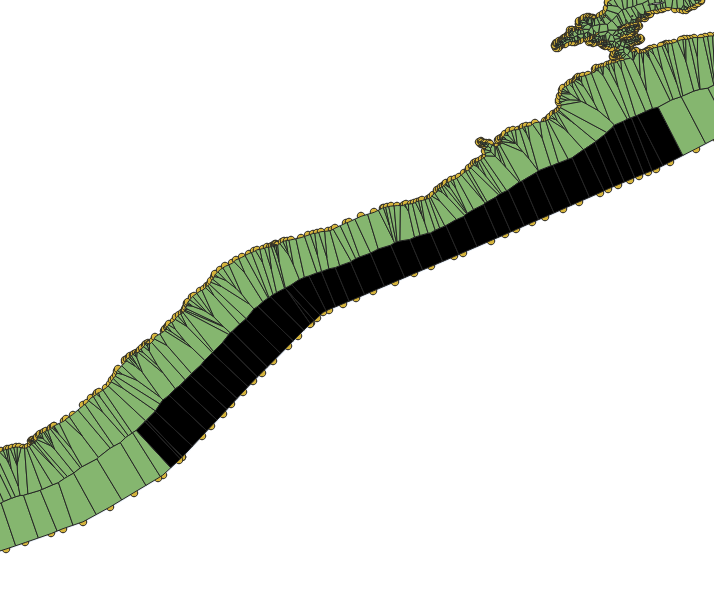 I offer one of the solutions to your question using QGIS tools. 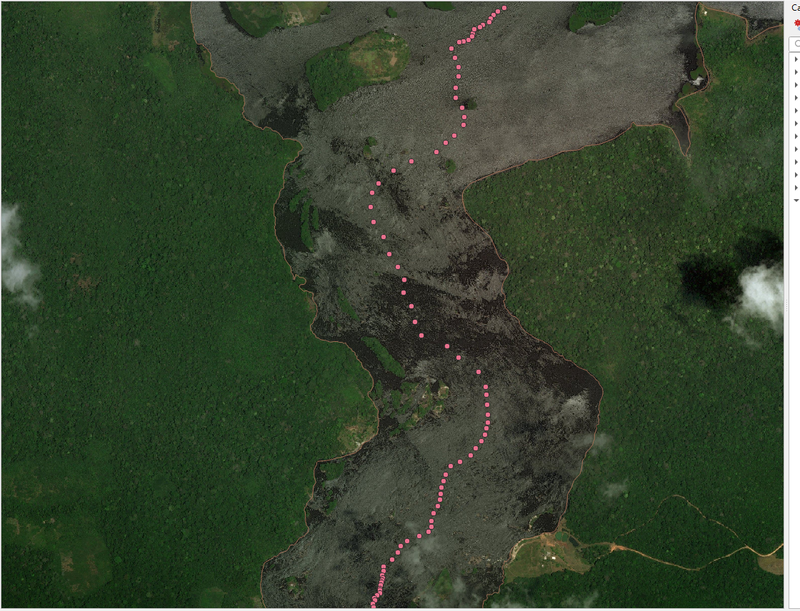 So, the initial data is a river as an areal object, see the figure below. 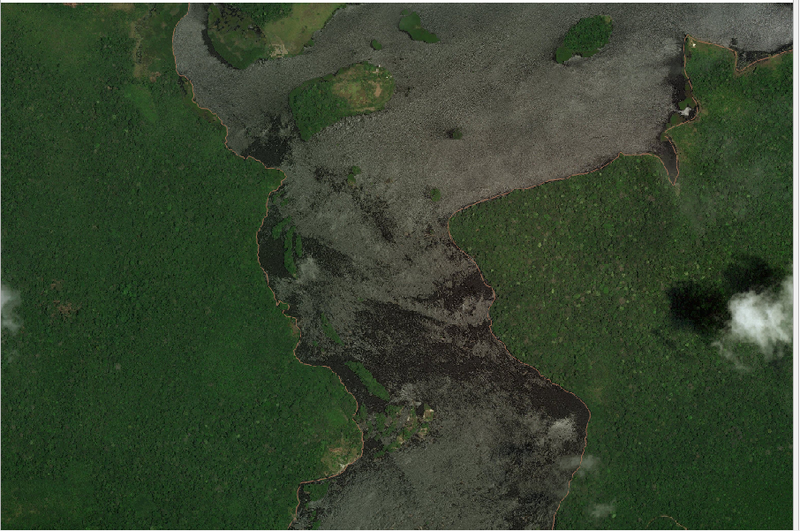 4) Cut the original Voronoi polygons from the result with Vector > Geoprocessing > Trim and then select only one half of the river area, see the picture below using the Ctrl key and the selection tool more Vector > Geoprocessing > Association by Basis > By all indications. 5) Cut from the source layer the result of the selected left or the right area, see the picture below. Try the GRASS algorithm v.centerline. You may have to tweak around with the parameters, but as long as your river polygons are longer than they are wide it should work for a large portion of your inputs. Can you explain how to use it in QGIS? @MrXsquared I am actually now surprised to find that this tool is not accessible from the Geoprocessing toolbox, so I guess my answer is not that appropriate to the question. 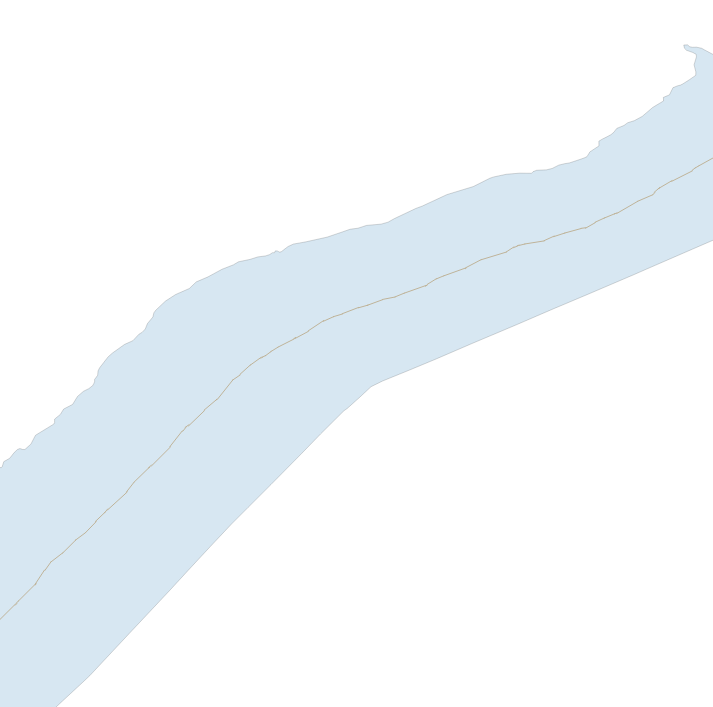 [SOLVED] Getting bathymetric contours confined only within river banks using QGIS? 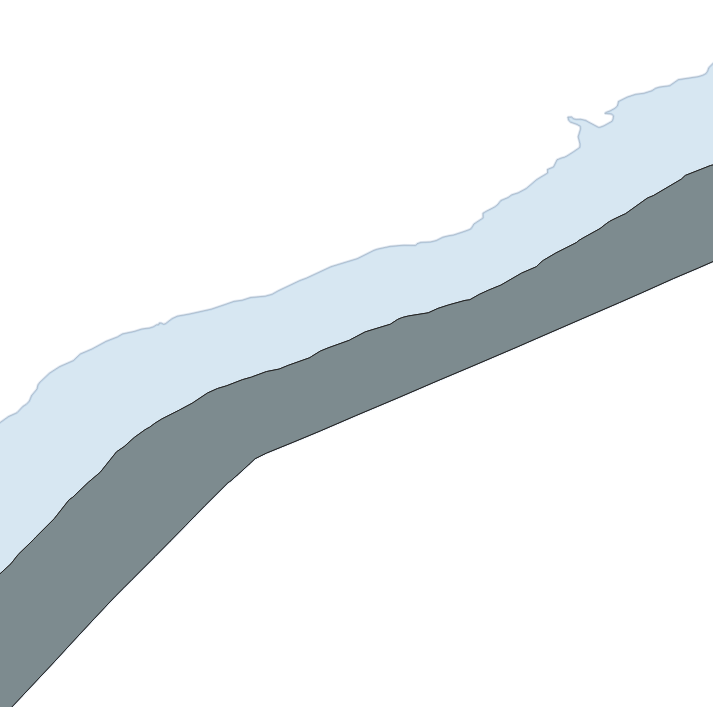 [SOLVED] Finding which side of closest polyline point lies on in QGIS?